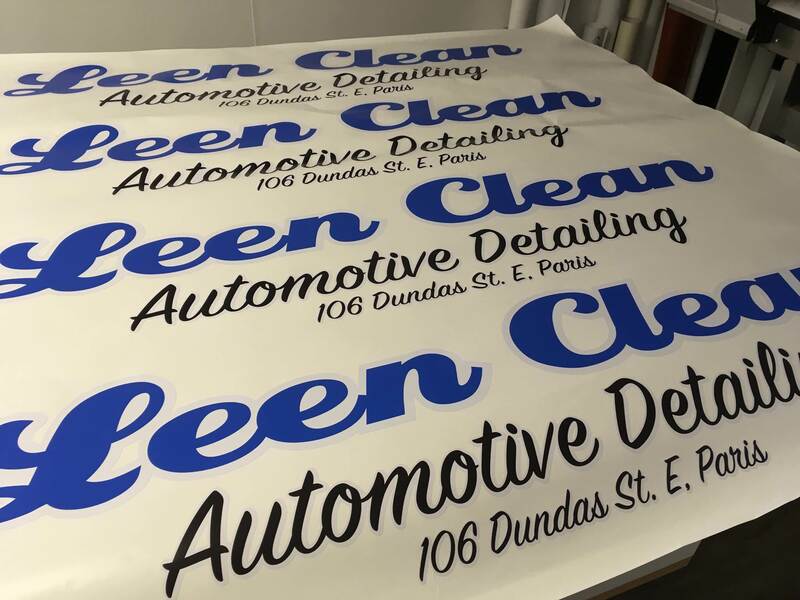 Jackson Signs, your One Stop Sign Shop in Brantford produces a wide variety of custom, vinyl, static cling, digitally printed, laminated, labels and stickers, and die-cut decals to any size, shape and colour you require. 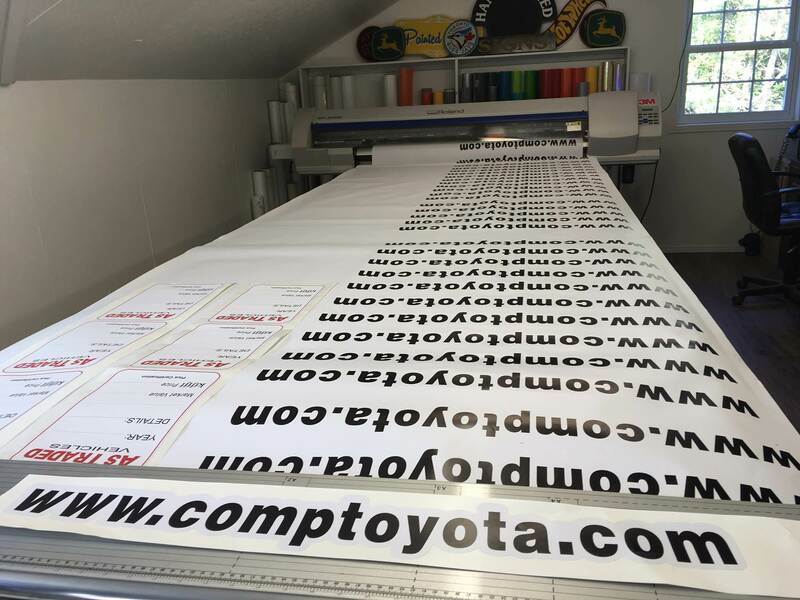 We employ high-quantity production capabilities that suit any business, brand or industry’s consumer products and packaging needs. 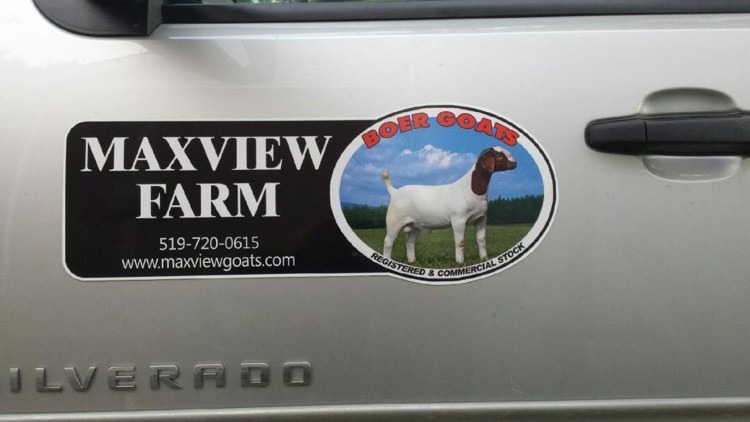 Our custom decals, stickers and labels can stick or be attached to any surface – walls, windows, floors, pavement, plastic, metal brick and more. 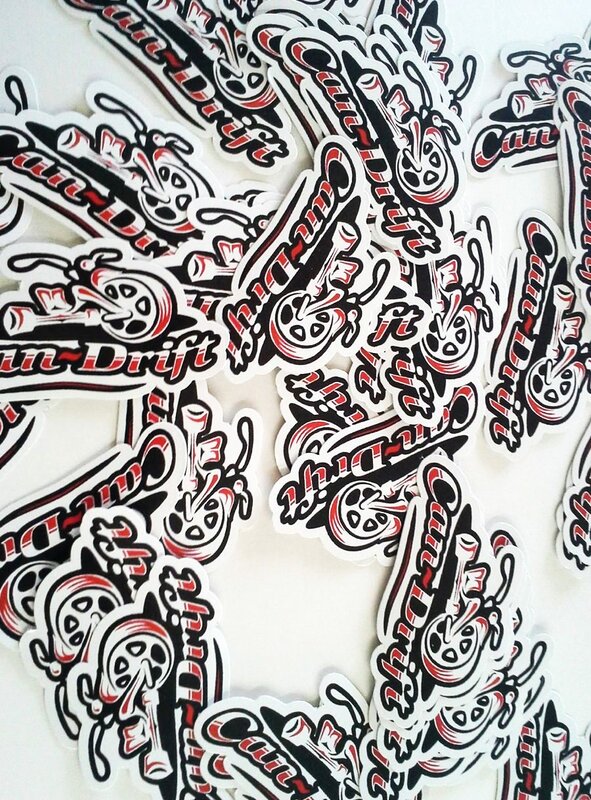 The following are example pictures of our custom decal printing work. 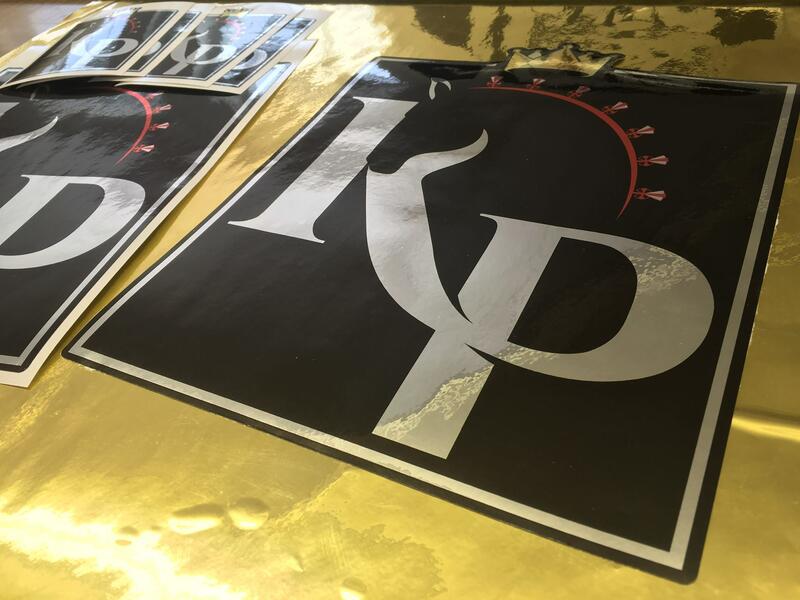 If you have any questions about the materials used or our custom decal design process, feel free to contact us with your questions. 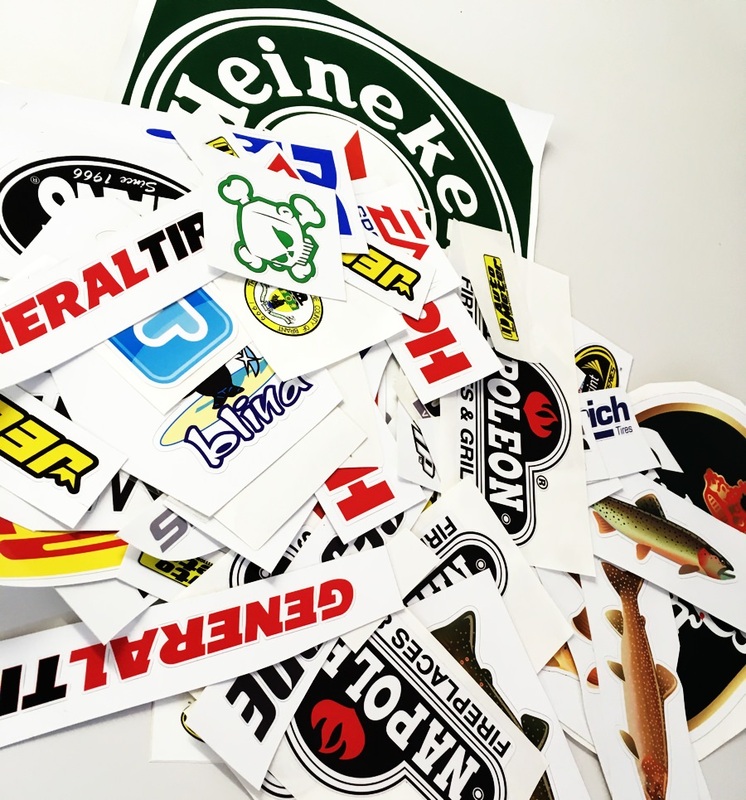 The following are just some examples of the decals we print and produce. 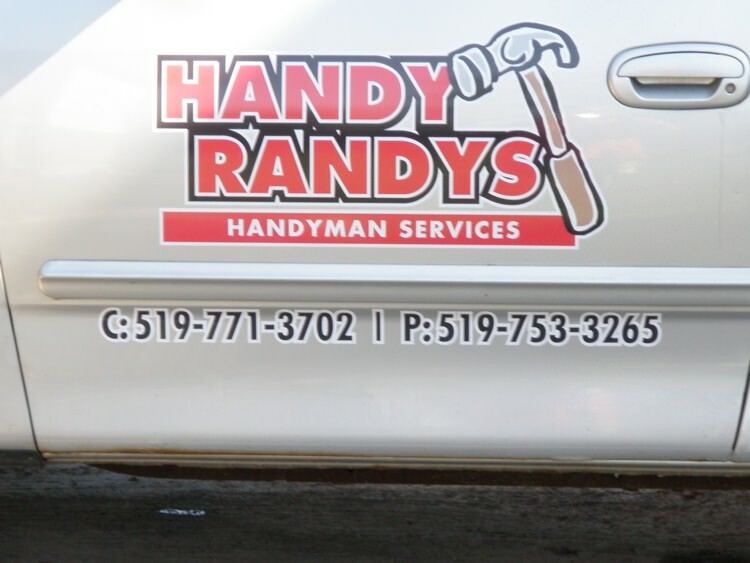 Whatever volume of product you require, Jackson Signs will produce your decal designs quickly. 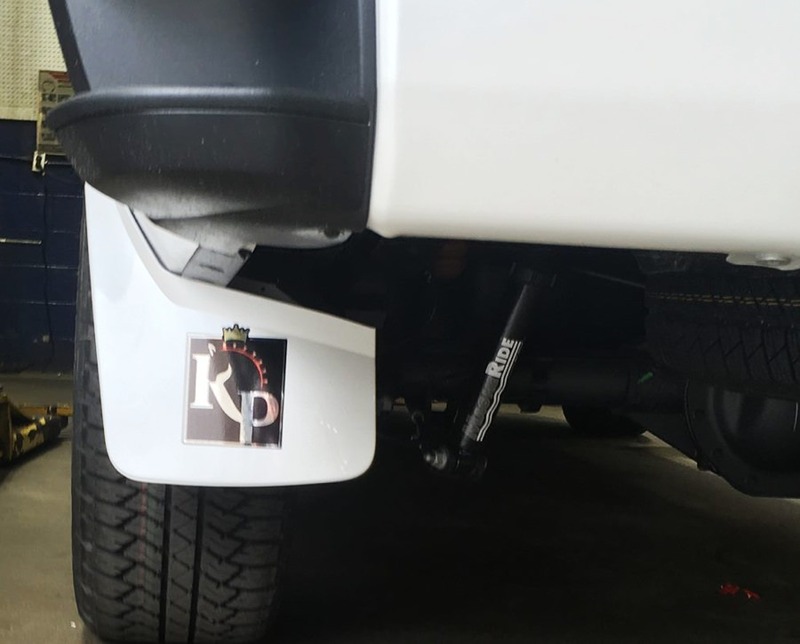 If your project requires a custom installation, we will assist you with a qualified installation that will make sure your project is completed properly.